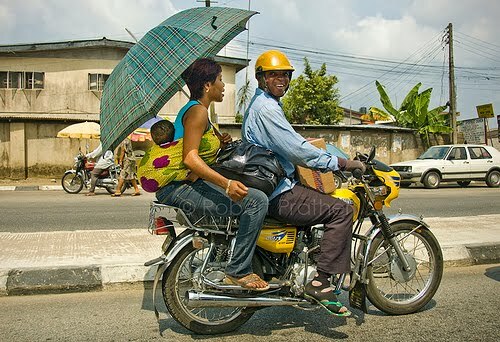 A nursing mother and her son were injured in an accident caused by attempt by a policeman to extort N100 from a commercial motorcyclist, Okadaman, in Ondo town, Ondo State. Eyewitness account said trouble started when a team of anti-crime police officers attached to one of the police stations in the town allegedly mounted a road block in one of the major roads. However, the state police command has, however, denied the allegation of extortion by its officers. A top police officer in Ondo town said that Okada riders who were arrested had no identification numbers on the motorcycles. Speaking in confidence, the officer added that the directive was to guide against crime in the state. He explained that they were at the police stations to show their displeasure over the development, just as he called on the relevant authorities to intervene.